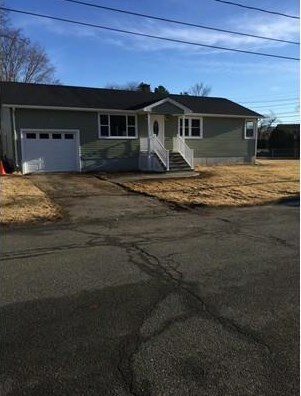 This house has been completely renovated from top to bottom! 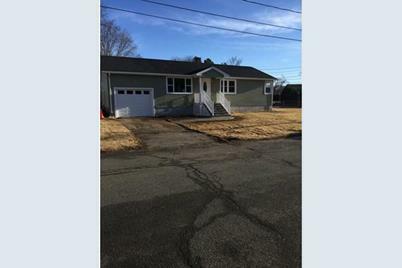 No detail has been overlooked including Granite countertops, new heating system, central air, open floor plan, completely remodeled basement with an additional full bath. 5 Donlee St, Holyoke, MA 01040 (MLS# 71972820) is a Single Family property that was sold at $200,000 on June 13, 2016. Want to learn more about 5 Donlee St? 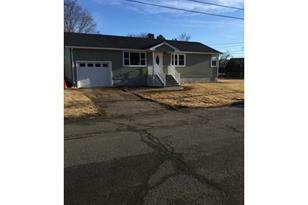 Do you have questions about finding other Single Family real estate for sale in Holyoke? You can browse all Holyoke real estate or contact a Coldwell Banker agent to request more information.